AKEAN SHACKLEDORD is continuing to make a name for himself. Now a graduate of the Indian Hills program he has found his way at Southern Methodist University. 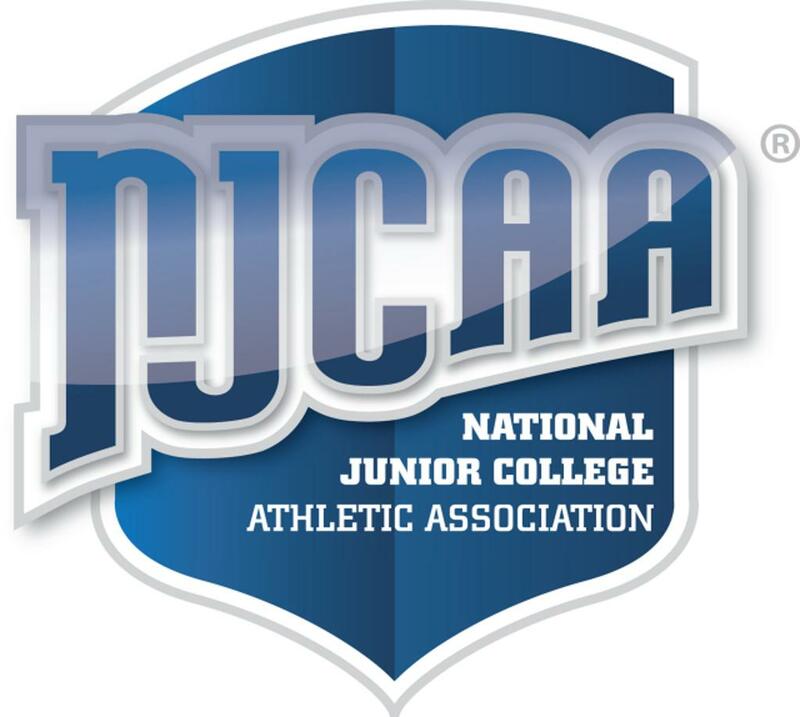 He was their top scorer leading them to the conference title and a date in the National tournament. TYLER MONTAQUE has now completed his first year at Davenport University. He managed to get on the field as a true freshman and gained valuable experience at the NCAA level. He is now in the off season and is looking to work really hard to be a starter for next season. CARSON PROVENZANO had a very successful season at Bridgton Academy. The team finished the season with 11-1-5 record and Carson having 5 clean sheets! He is now talking with several division 1 schools as a result of his good form on and off the pitch. We look forward to hearing which programs he selects. ISRAEL PERRIN just finished his second season with Sanjaxx Lions in league one. 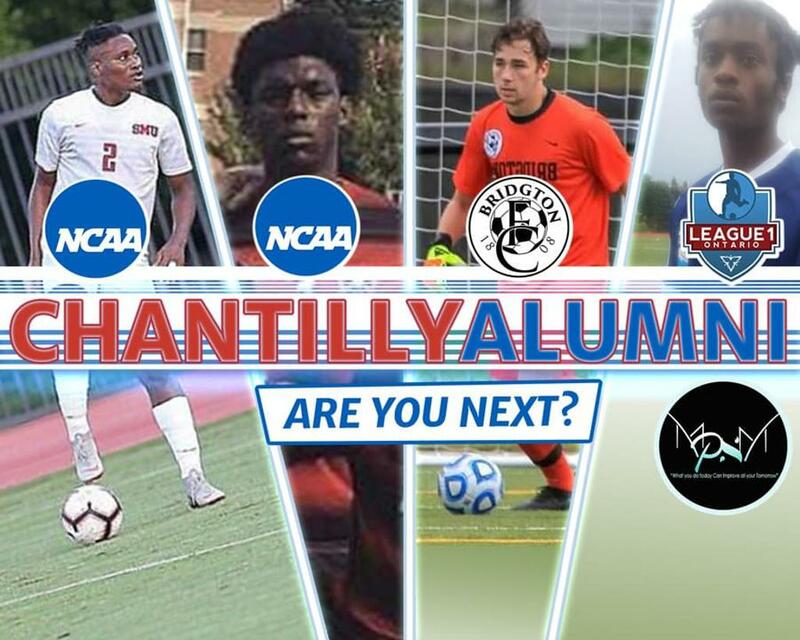 He currently is training overseas with a Jamaican Premier league team. (Cavalier) He has been a part of Jamaica’s national player pool since U15. Israel was recently called up for the Jamaica U23 squad. Israel is proud to be represented by MPSM which is a agent with clients across the world. 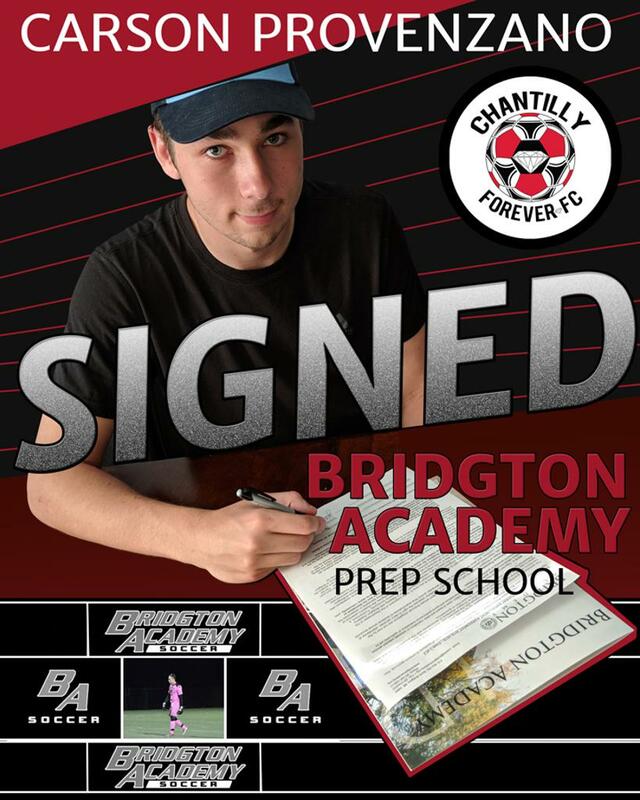 Chantilly Forever FC Academy is pleased to announce that Carson Provenzano has signed his letter of intent to attend Bridgton Academy Prep School in Bridgton, Maine, United States. Congratulations Carson and wishing you all the best on your new journey. 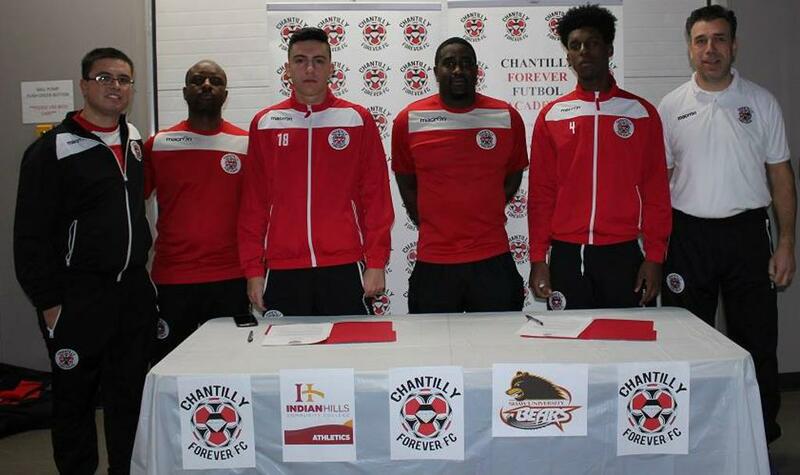 Tyler Montaque & Andrea Mula Chantilly Showcase players signing there letters of intent for USA Scholarships.